In this article, part one of my series on saving the UK Learning and Development industry from certain doom, I examine how the L&D industry is struggling to keep up with times and highlight what needs to be done to meet demands and expectations. This is a brutal, no-holds-barred assessment of L&D, taken from my own experiences talking with L&D professionals and research into the state of the industry. 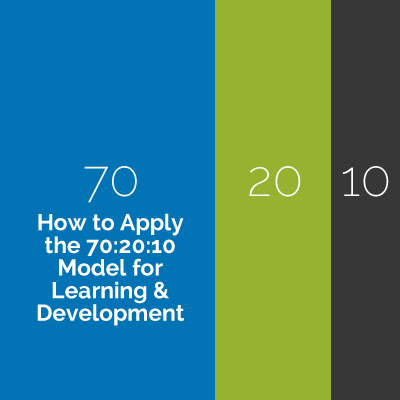 Part 2 will establish how – and why – to bring learning and talent training together. 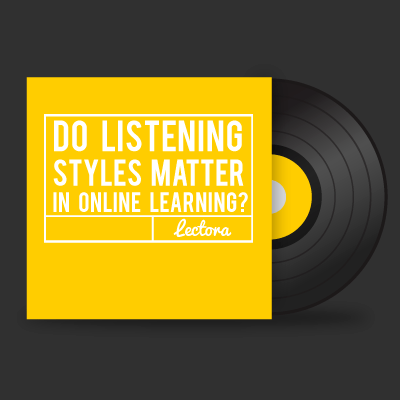 Do Listening Styles Matter in Online Learning? Communicating is all about what you say… Right? The skill of listening is often overlooked in discussions of communication styles and techniques. But without being able to listen—and recognize how your conversation partner prefers to listen—you are not truly communicating. Understanding the different listening styles can help you improve your e-Learning content too. 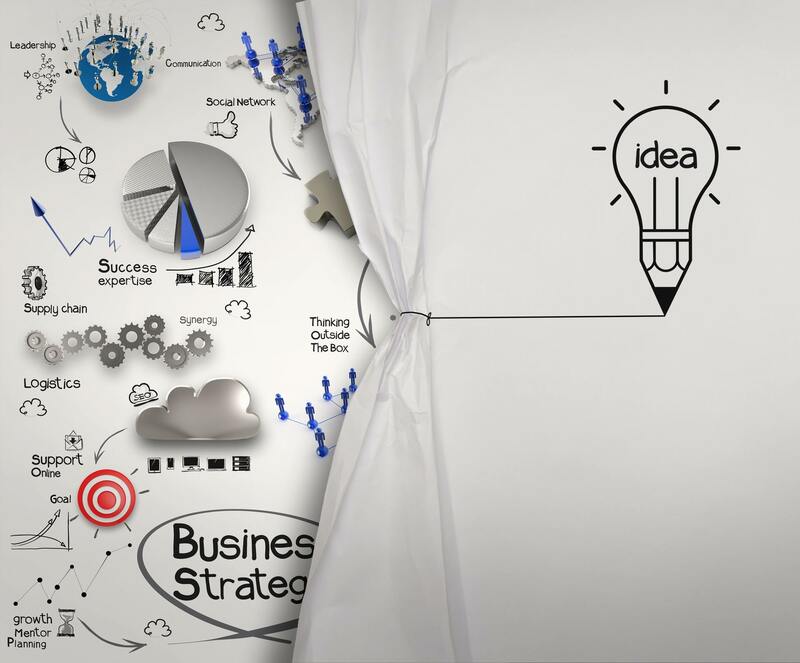 This article features top 10 tips that will help any organization create a corporate learning community of practice to improve performance and encourage innovative thinking through collaboration and expertise sharing. 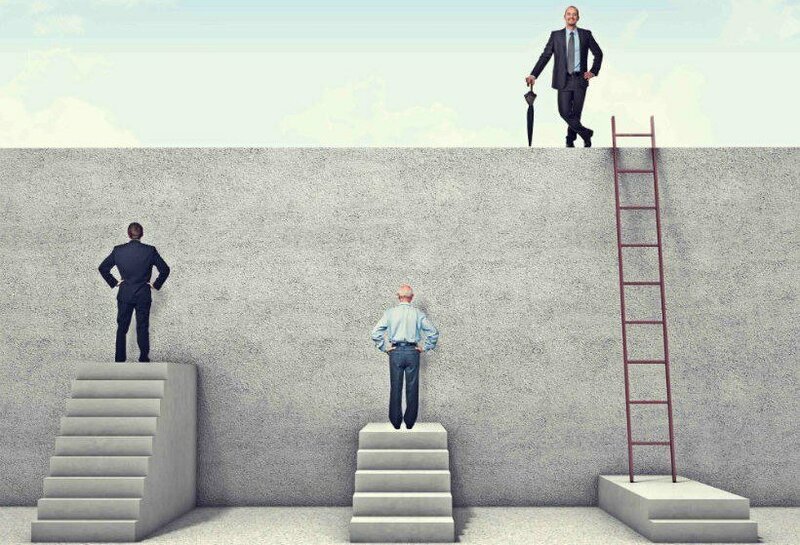 In the competitive job-market today, organizations have to constantly strive to provide training and learning opportunities – not only to enhance their skills but also to provide opportunities for growth. The more an employee is ‘engaged’ in the workplace, the more he or she will be able to perform. 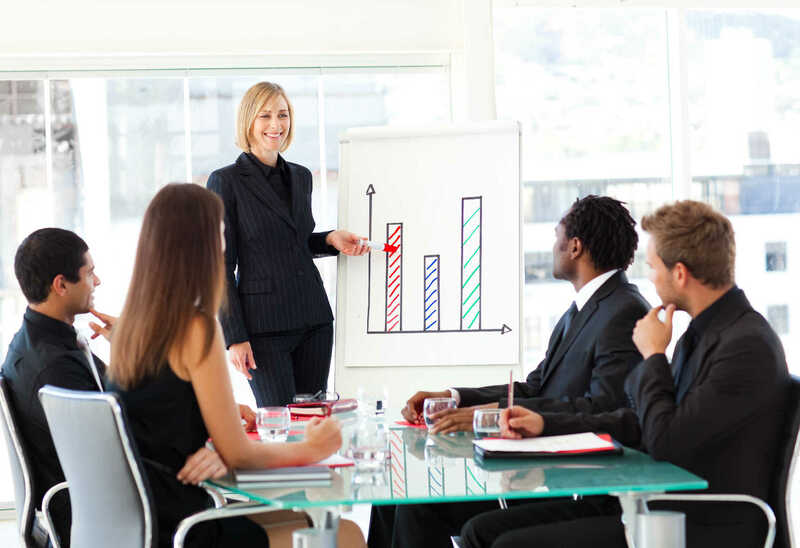 Employee development trainings are important in the corporate scenario to help employees perform and extract the best out of their work environment. Welcome to the first installment of Dear Jo! 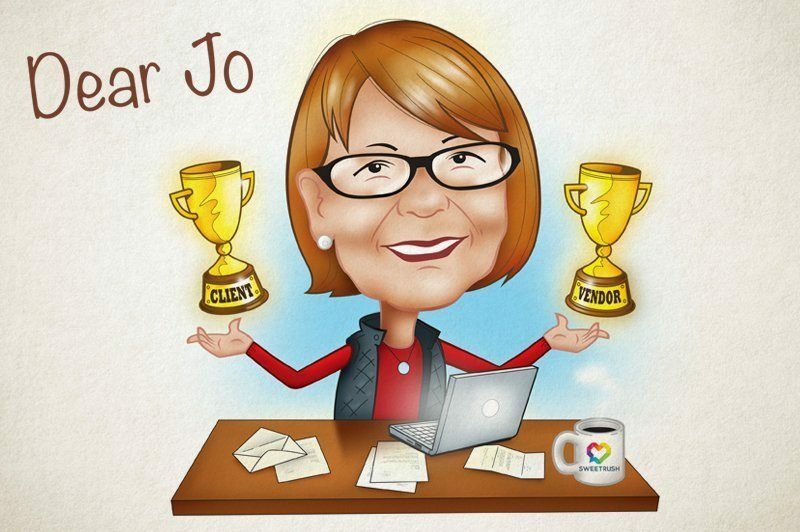 Meet Jo Coulson, a veteran of the learning industry—a highly respected leader on the client side and a dynamic program manager and consultant on the vendor side. Now she’s taking your corporate training questions and offering valuable insights based on years of experience. 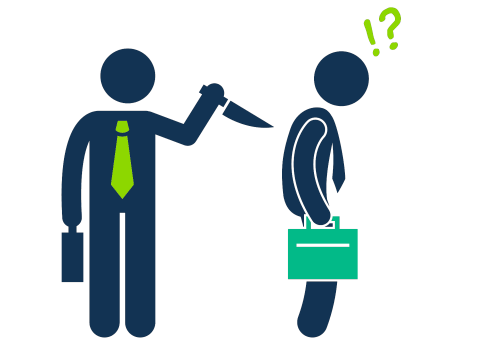 First up: You’ve been handed the training department… What do you do? In this article you'll find critical online training questions every employee needs to get answered. 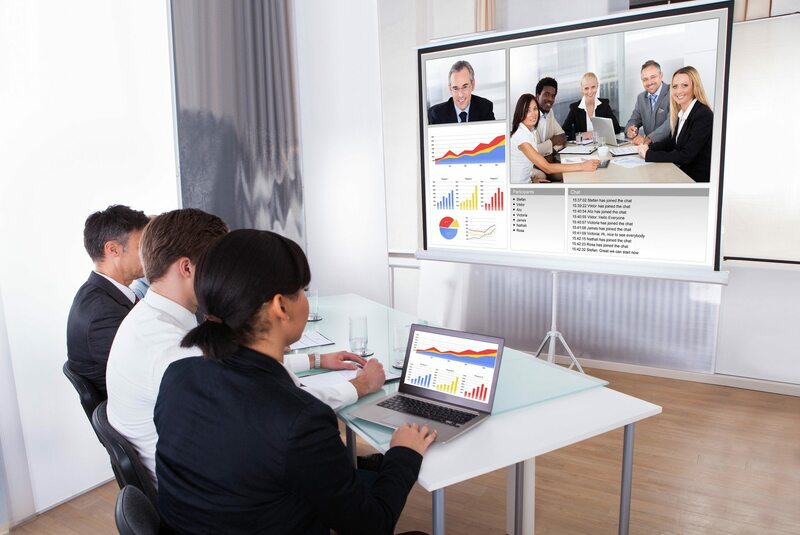 Whether you are working in the public or private sector, how you address these questions when creating your online training courses can make the difference between a winning online training course and one that falls short. This article will feature the key questions that you'll want to ask in order to successfully move your corporate training online. From delivery methods to eLearning course format, I'll share some tips that will allow you to make the transition from face to face training to engaging and effective Online Training.